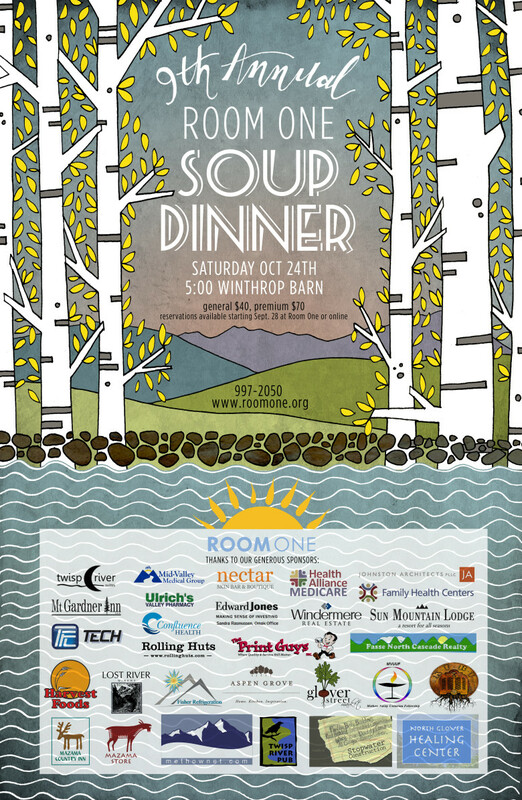 Join Room One for their annual Soup Dinner. The event is set to take place Saturday, October 24th at the Winthrop Barn. Reservations can be made starting September 28th.